Master Bathroom Remodel in Locust Valley, NY. Master Bathroom Remodel in Huntington, NY. Master Bathroom Remodel in Bay Shore, NY. Master Bathroom Remodel in Islip, NY. Bathroom Remodeling in Oakdale, NY. Bathroom Remodel in Sayville, NY. 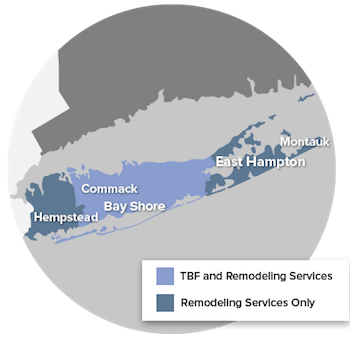 Bathroom Remodeling in Centereach, NY.